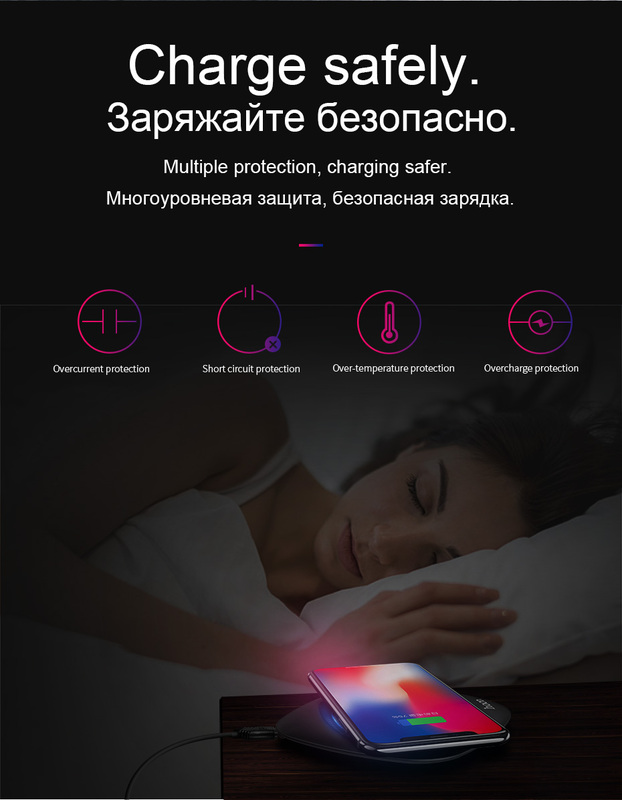 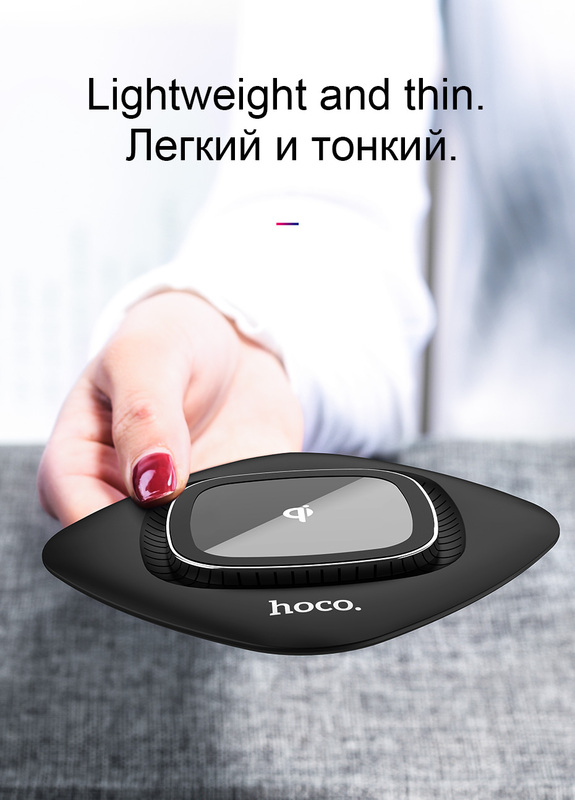 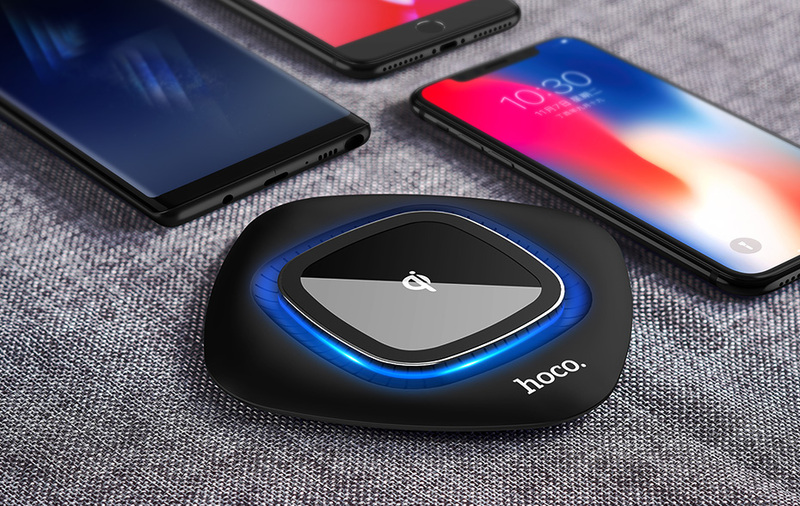 This graceful Qi wireless charging pad from Hoco not only looks gorgeous, but it also provides fast charging for your device. 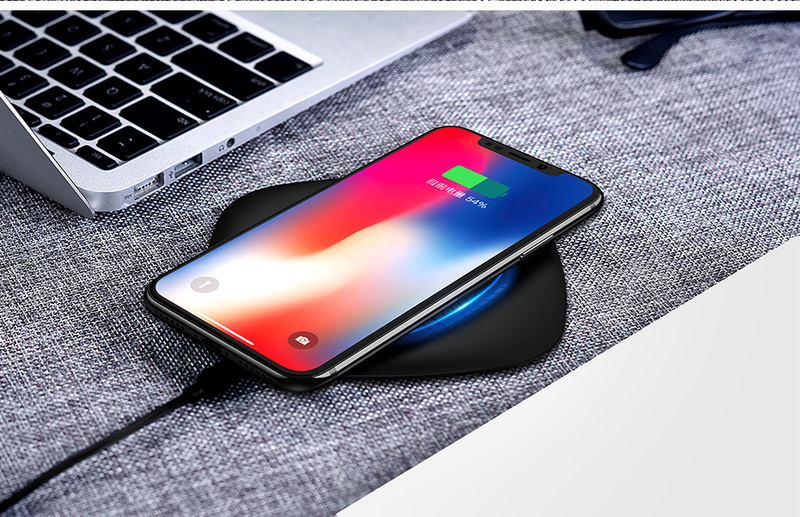 Your desk will remain clean and free of messy cables. 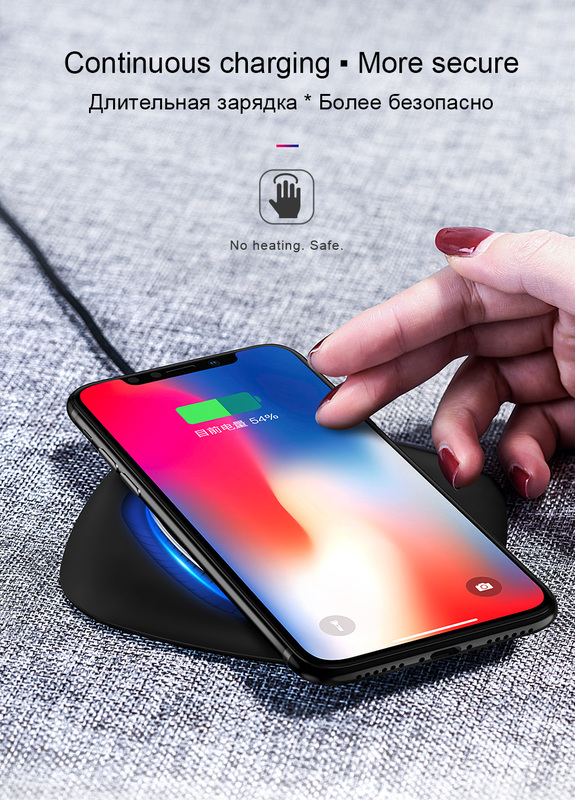 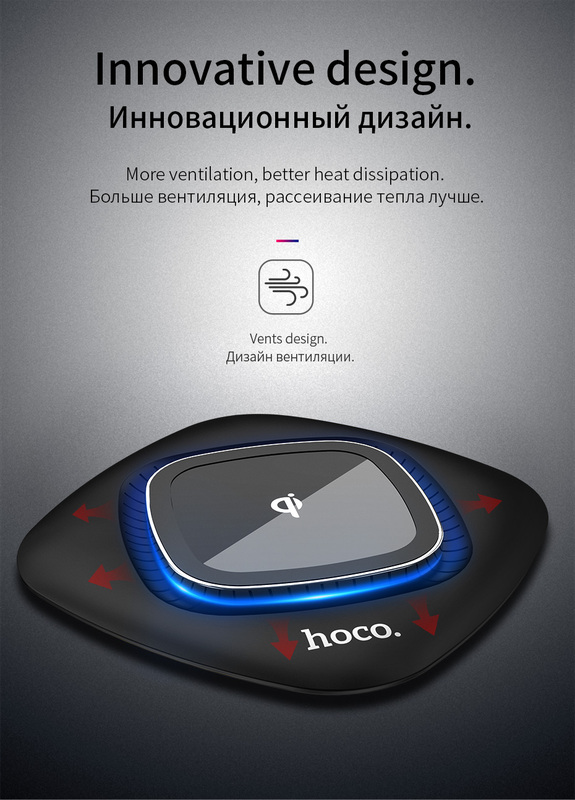 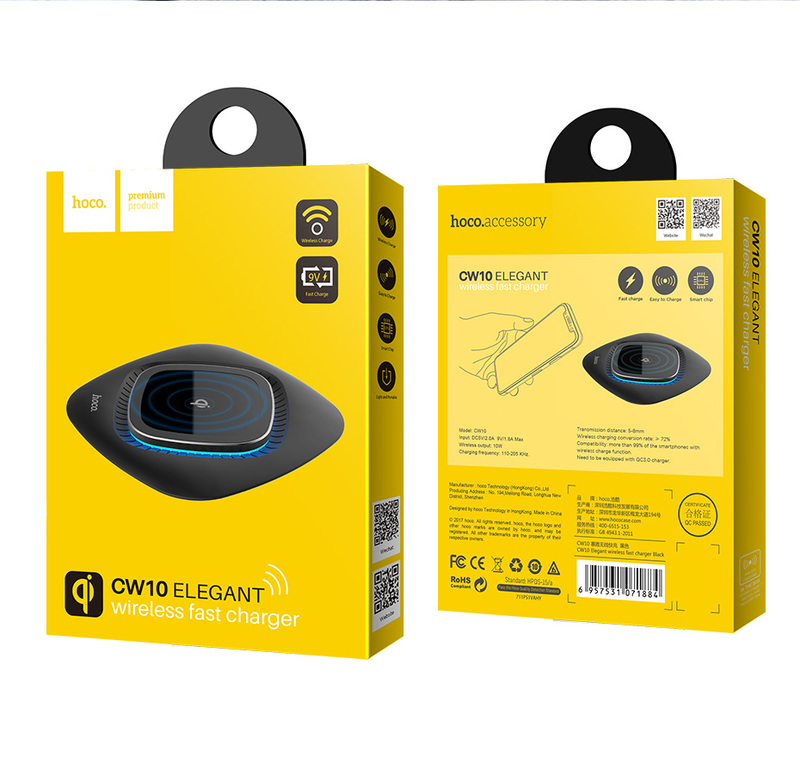 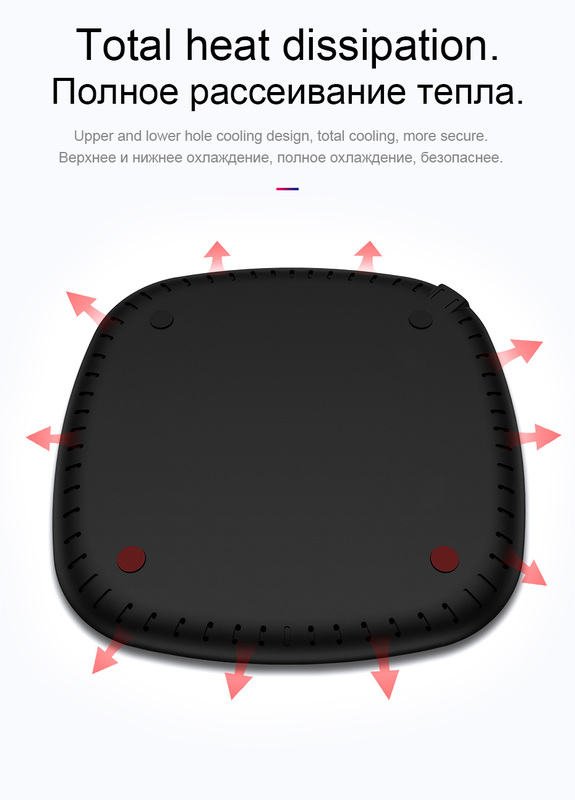 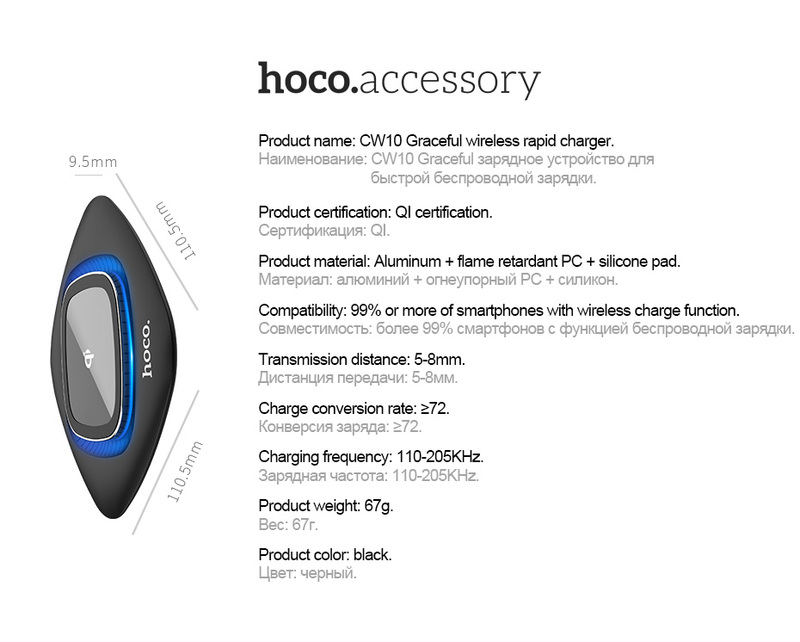 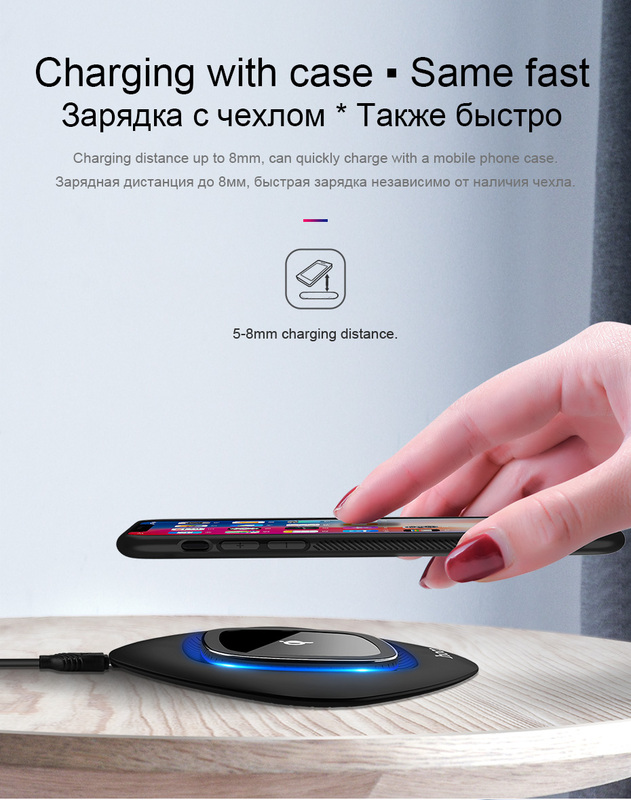 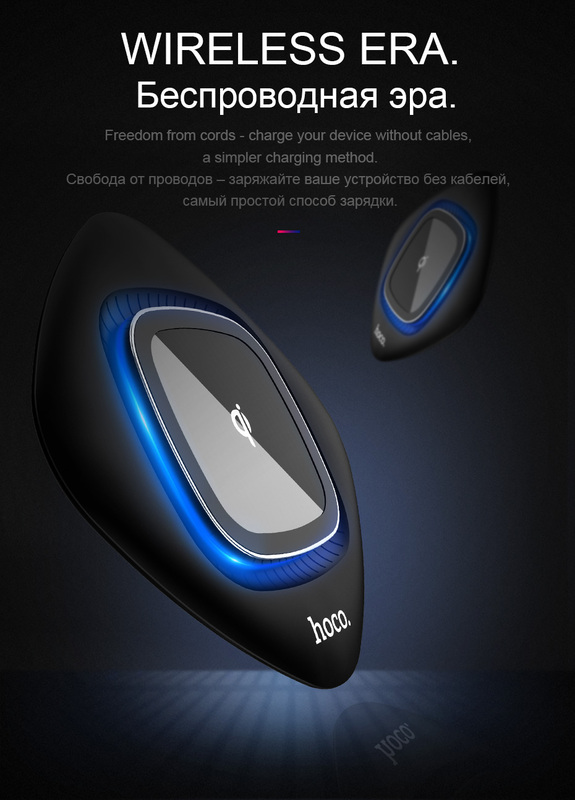 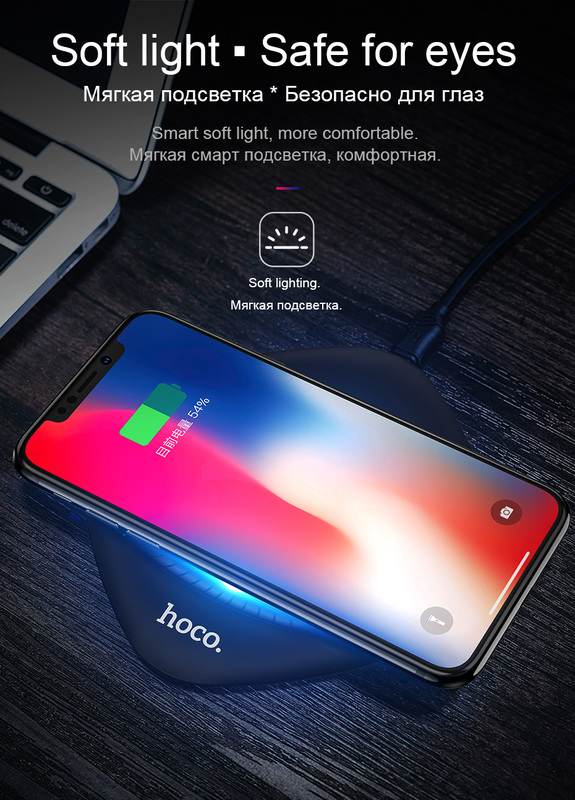 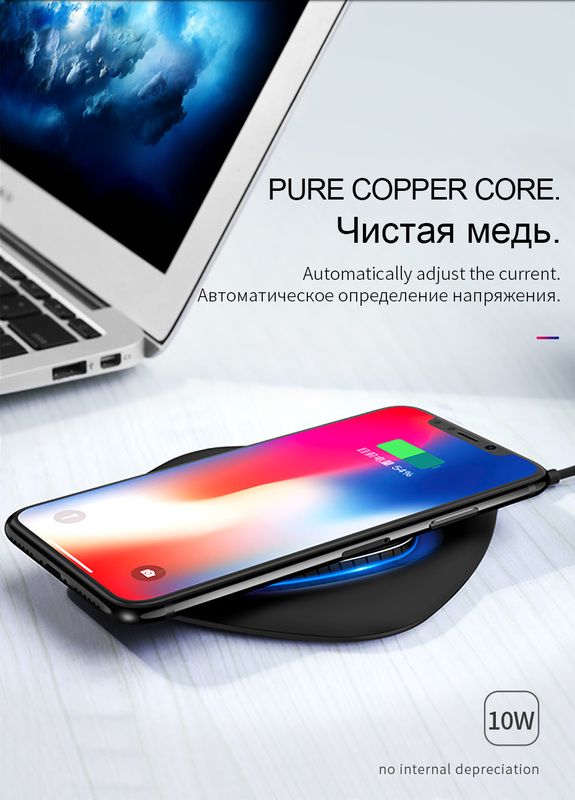 The square design of Hoco CW10 wireless charging pad fits any environment. 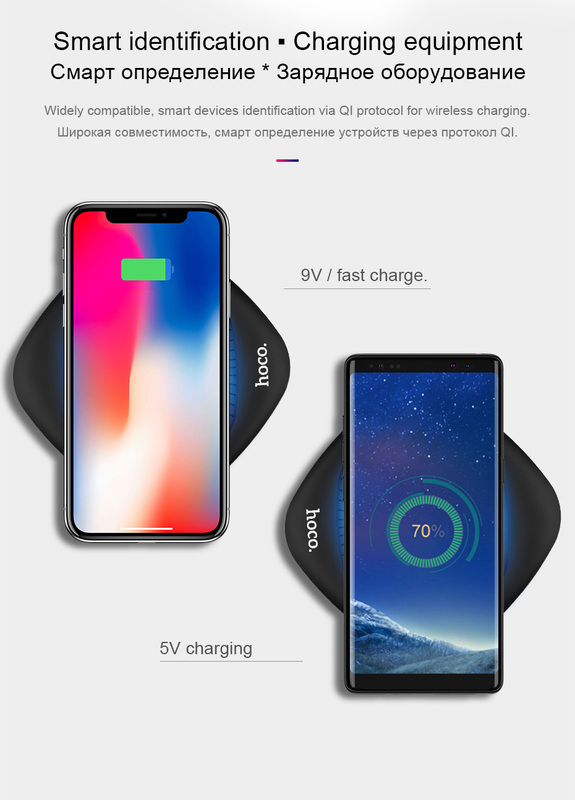 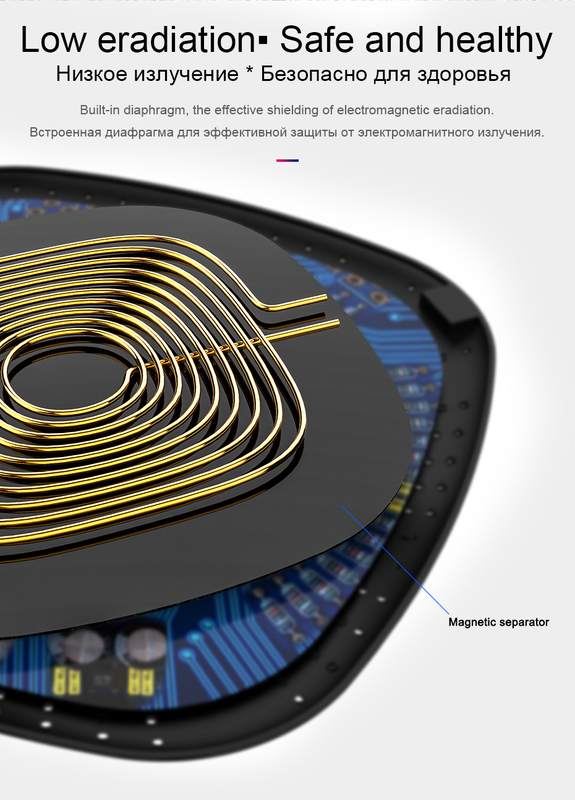 S8/S8plus, Note8 or other device supporting wireless quick charge.